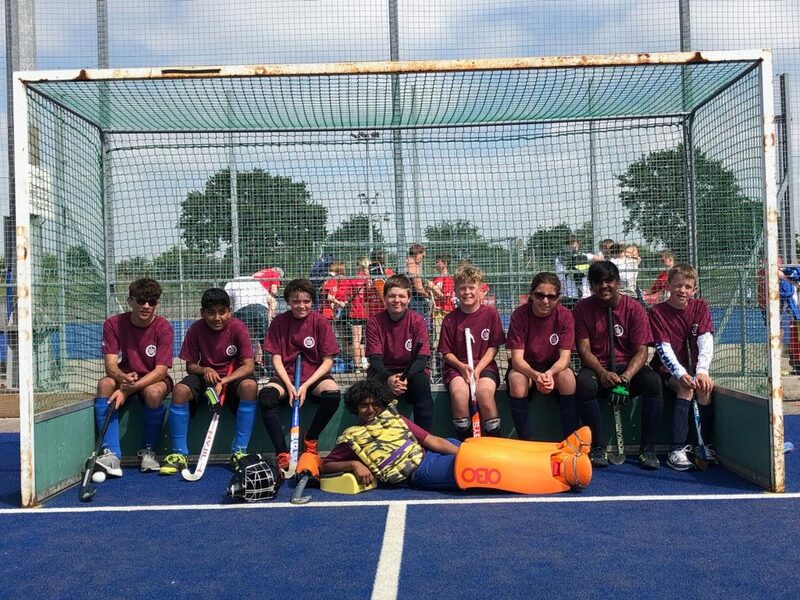 North London Hockey helped Enfield to enter a Year 9 boys team in the London Youth Games 2018. The team of eight boys competed as one of twenty teams in the qualifiers at Redbridge Sports Centre on Sunday June 10th. Their record in the qualifiers of Played 4, Won 1, Drawn 2, Lost 1 was not enough to make the finals at Crystal Palace in July but they finished in a very creditable joint 17th place at their first attempt.